We are compassionate and caring. 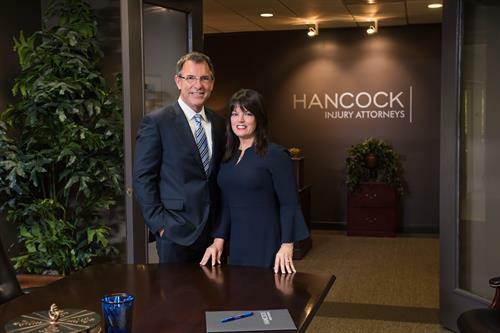 When you contact the Hancock Injury Attorneys, about your personal injury claim, Mike Hancock will speak with you personally or answer your questions by e-mail. Mike Hancock will evaluate your claim, provide guidance and take as much time as necessary to thoroughly answer all of your questions. We are smart. We know that we can’t simply bully our way into results by shouting “we are aggressive” or “we are tenacious.” Insurance companies and the attorneys they hire aren’t impressed with such advertising or slogans. Investigation is important. Preparation is necessary. Strategy is critical. Experience counts. 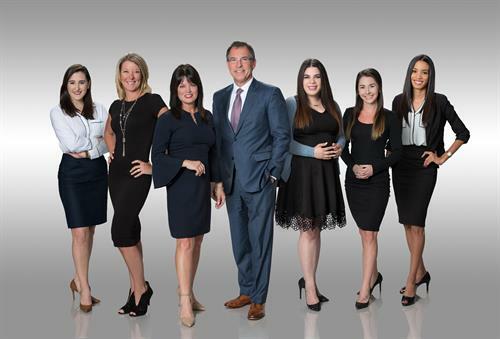 With more than 25 years of experience on both sides of personal injury claims, Tampa personal injury attorney Mike Hancock knows how to successfully achieve justice in your personal injury, wrongful death, sinkhole and insurance claims. We are strong. Our record of success is known throughout Florida. Our opponents respect our reputation and take us seriously. They know that we go into every case with the goal of achieving justice and holding the negligent parties and their insurance companies accountable for the harms and losses they inflicted. We strive to achieve nothing less than full compensation for our clients. Contact our Tampa personal injury law firm today for a free, confidential consultation and case evaluation by calling 813-915-1110. Our phones are answered 24 hours a day, seven days a week, or you can reach us by e-mail. We work on a contingency fee basis. On the corner of Busch Blvd. and Orange Grove Drive.